The event was held at the Trust Stadium in Henderson, Auckland. 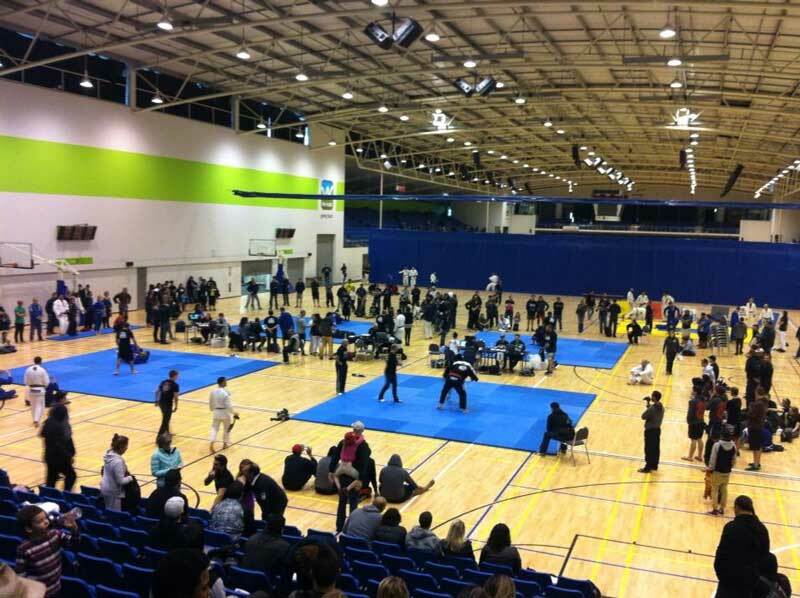 It was by far the biggest competition held in NZ in terms of participating competitors. We are talking about 180 competitors. The event over run over 4 mats areas. First were 4 black belts competing. Then the brown belts division was disputed in 3 matches. The blue belt division had 49 matches split over 6 weight categories. The white belt division had 97 matches split over 6 weight categories. Some of the lighter weight in the white belt division had 5 pages of draws. Who ever won such division has to fight at least 5 times! So it was a long day for the competitors and the hard working officials that did a great job. 2 x Samsung Galaxy SIII 16 GB Mobile and some rolling mats for the winners of black belt and brown belts division. The kids also has some remote control helicopters and many raffles prices including including a brand new X-box. The kids competition was packed as well. 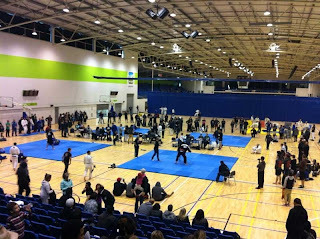 It was great to see so many teams participants from all around New Zealand. I am talking about at 25 different teams just looking that the list of the medallists. I am sure they are lot of more teams as well that did not get medals. 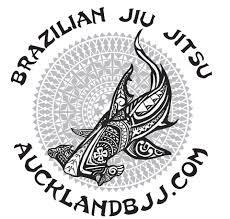 So yes, it is a clean bill of health for NZ BJJ by looking at the numbers and variety in terms of teams and locations. Really looking for the next event which will even bigger as I expect that nogi format would attract lot more competitors. There is also rumours of MMA event held during that weekend with the nogi finale absolute held in the cage. The winner will get a free ticket to compete NOGI in USA.